Short Bytes: Making our readers aware about the best privacy practices by providing the latest security news has been fossBytes’ top priority. In this article, we are examining Canonical’s decision to disable the controversial online search of Ubuntu. Canonical has finally listened to privacy advocates and decided to release Ubuntu 16.04 LTS with better privacy credentials. Ubuntu 16.04 LTS, codenamed Xenial Xerus, will be the 6th iteration of the world’s most popular Linux distribution. 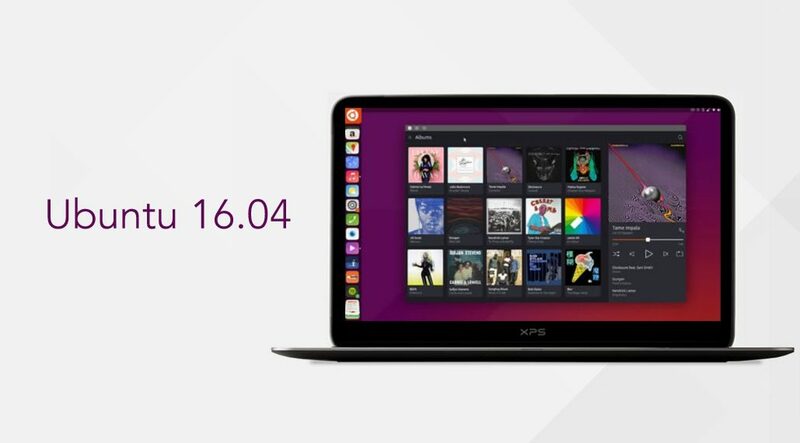 The release date of Ubuntu 16.04 LTS is set for April 21, 2016. With this release, Canonical is making some key changes to the OS. 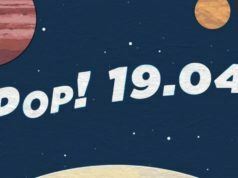 At fossBytes, we are calling Ubuntu 16.04 LTS the best Ubuntu release in years — thanks to the disabled Ubuntu ‘Spyware’ in Ubuntu 16.04 LTS. Before we dive deep into the details of this change, let me remind you how Canonical was bashed by Free Software Foundation President Richard Stallman long ago in December 2012. The FOSS stalwart called Ubuntu Linux “spyware” because the operating system’s search feature sent data to Canonical when a user searched the desktop. In the later versions of Ubuntu, Canonical expanded the feature to include the Internet search results as well. 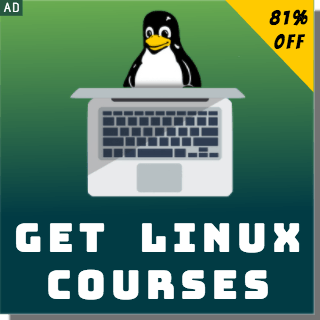 “Ubuntu, a widely used and influential GNU/Linux distribution, has installed surveillance code. When the user searches her own local files for a string using the Ubuntu desktop, Ubuntu sends that string to one of Canonical’s servers,” wrote Stallman in his famous blog post. As a privacy advocate, fossBytes has covered numerous articles on the Microsoft’s controversial spying features in Windows 10. While it’ll be unfair to compare Ubuntu’s online search feature with Windows 10’s constant nagging, we are glad to inform you that Ubuntu has decided to make amends. With Ubuntu 16.04 LTS, no search data will be sent to Canonical’s servers for third parties like Amazon. The Unity 7 Dash search bar will just show local folders, files, and apps. In the current versions of Ubuntu, a wide range of non-identifiable data is sent to Canonical, which is used to provide you contextual results from multiple online services. While anyone can turn off this online search from Ubuntu System Settings, the open source community hasn’t been a great fan of this feature. Well, if you think you are going to miss this online search functionality, you can enable it in Ubuntu 16.04 LTS, the same way you disable it in the current versions. Just go to Ubuntu System Settings > Privacy > Search and Turn the slider ‘On’. 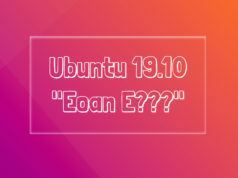 Did you like Canonical’s decision? Share your views in the comments below.